Any populous city needs a comprehensive public transit system. Boston is no exception and one of the notable stations is Central Square Station or Central T Station. This stop serves the subway red line and numerous bus routes including the 1, 47, 64, and 83 just to name a few. 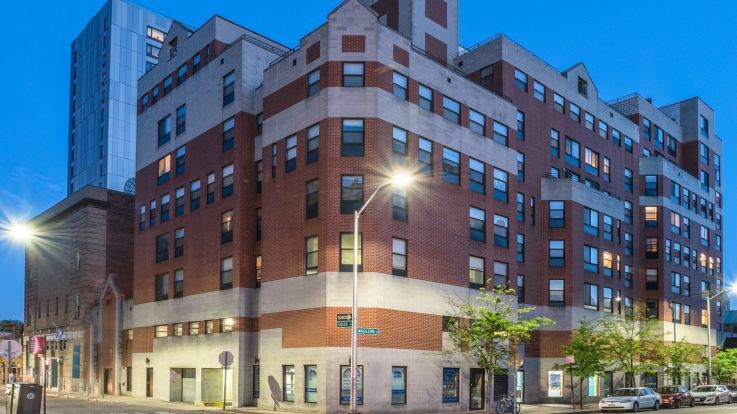 Located in Cambridge’s Central Square, Central T Station is conveniently located and allows residents a quick commute up to North Cambridge, south near the Neponset River Reservation, or any space in between. Here at Equity, we realize how vital it is for our residents to have transit options close by. That’s why a number of our apartments are within moments of a subway or bus route, such as Central T Station. Browse through our available apartments near Central T Station today. Not only will you be treated to the exceptional community amenities but also Boston’s MBTA system at your disposal.